During the second quarter of 2016, the Taiwan Stock Exchange Index (“TWSE”) was flat while the MSCI Taiwan Index increased by 0.7% over the same period, respectively. On a year-to-date basis, the aforementioned indices were up 7.0% and 8.5% over the same period, respectively. Taiwan’s stockmarket pulled back at the beginning of the second quarter as investors turned more risk adverse after the outperformance of the region in the first quarter of 2016. The market, however, experienced a relief rebound in late May and ended the quarter with a gain. 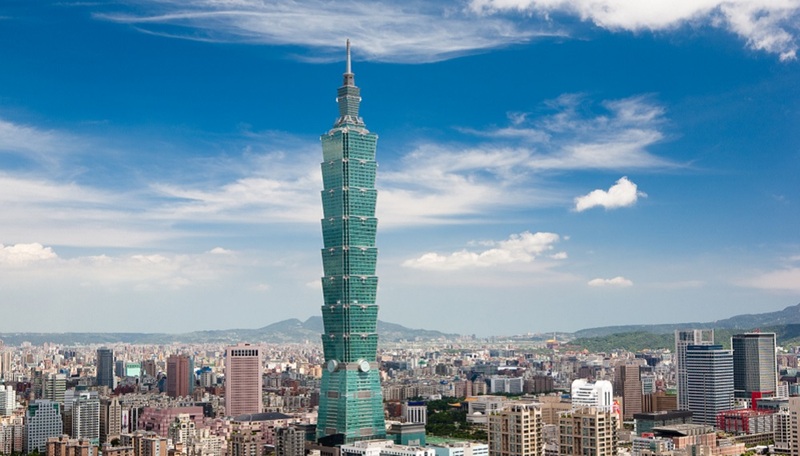 With corporate earnings announced during the quarter and the inaugural address of Taiwan’s new President Tsai Ing-wen delivered on 20 May, overhangs on corporate outlook and political uncertainties were cleared. Meanwhile, the current dividend season (June to August) has made Taiwan’s stockmarket more attractive in the region. We expect a relatively stable market in the coming months. During the quarter, political uncertainties clouded Taiwan’s stockmarket as investors were worried that President Tsai may send unexpected signals in her inaugural speech that may add tension to the cross-straits relationship. Her lukewarm speech on 20 May 2016, however, showed that she stroke a balance of interests between her own party and China. This was welcomed by the market and relieved political concerns. While China is still putting on hold its official talk with Taiwan (such as the Economic Cooperation Framework Agreement which has not been in huge progress in the past few years), it seems unlikely too for China to take an aggressive stance during the early part of President Tsai’s administration. -5.8% in May and -11.1% in April. Meanwhile, the Central Bank of the Republic of China (“CBC”) on 30 June announced to cut the discount rate by 12.5 basis points to 1.375% amid persistent global stagnation and heightened uncertainties after the “Brexit” vote. While this is the fourth rate cut since September last year, CBC is expected to maintain an easing bias as lower inflation pressure (inflation rate at 1.2% year-on-year in May) and large current account surplus (USD20.7 billion in the first quarter) leave ample room for CBC to support the economy. While “Brexit” could increase market volatilities, we do not see significant impact on Taiwan’s fundamental outlook. We continue to monitor the global demand picture as this has more implications to Taiwan. So far we see the global demand remains lukewarm and Apple’s current product cycle remains soft, and thus it is not easy for a structural upturn in Taiwan’s stockmarket. However, Taiwan is still a relatively stable market in the region with diversified exposure and attractive dividend yield. We expect more small- and medium-business (“SMB”) companies in Taiwan to grow as new generation successors take the lead of their businesses. We also see the new Taiwan government keen to commit more resources to support SMBs’ development. We like the diversity of the market and still see plenty of bottom-up stock picking opportunities in Taiwan.